6. 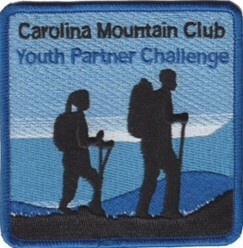 Youth Partner Challenge - established to introduce young people under 18 to hiking and the outdoors. 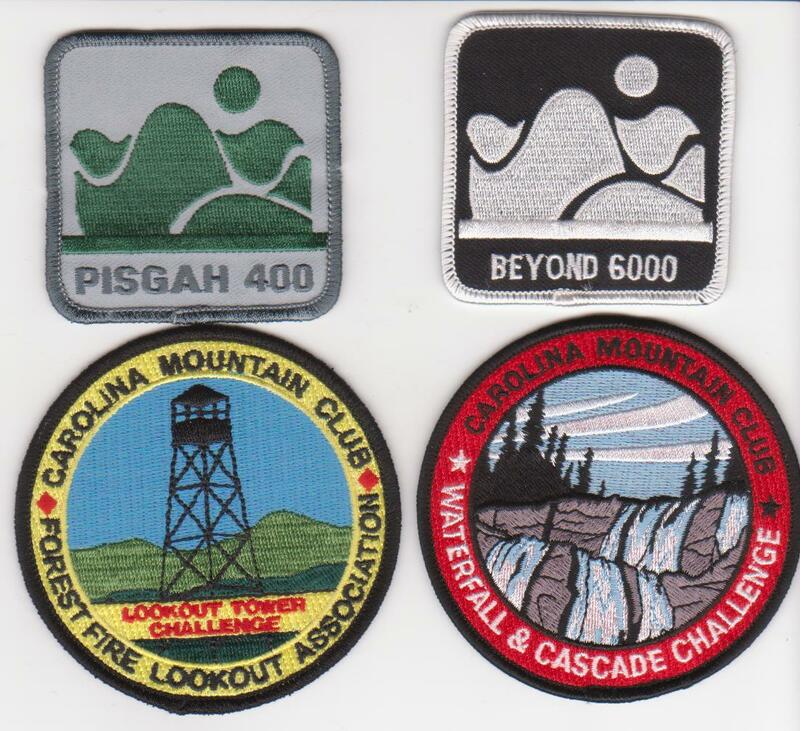 Take the challenge and start earning your patch! 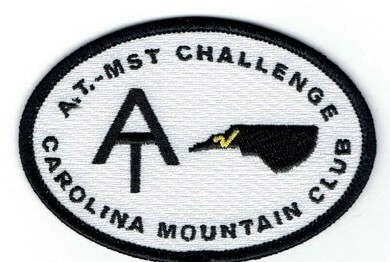 For addiitonal details refer to The Education/Outreach Tab.